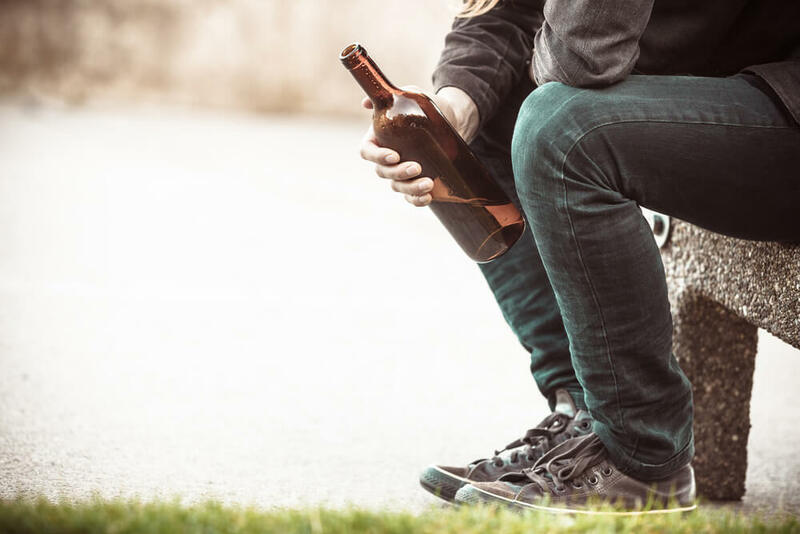 An alcohol addiction can sometimes be hard to identify because of how socially acceptable the substance is. Alcohol is often used in social settings or to relax, however once a strong dependency to alcohol forms there could be serious health implications. Our faith-based recovery program can help all alcoholics truly recover and heal through our spiritual therapy methods. 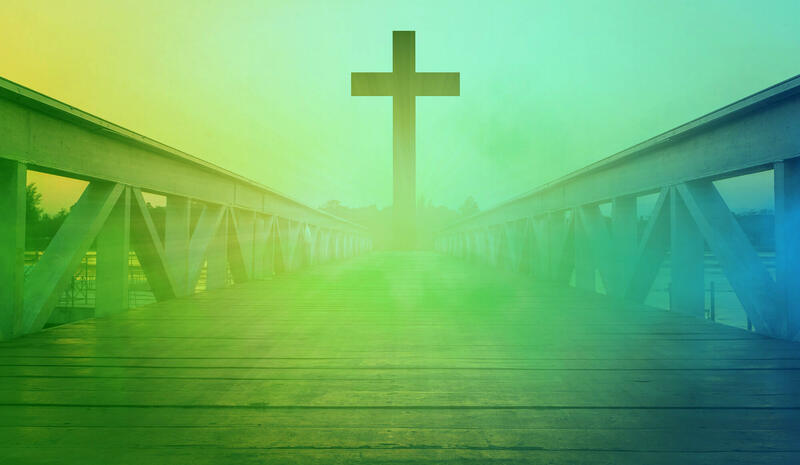 Faith In Recovery is a completely comprehensive Christian-based treatment program that allows all individuals struggling with an alcohol addiction go through individualized treatment centered around Christian principles. Addiction can cause a lot of pain and suffering for an individual, and often times a spiritual approach to treatment can be the positive influence needed to guide this person through recovery. Growing spiritually through your recovery will provide so much purpose and meaning that was once lost through addiction. Alcoholism can produce serious health complications if not treated properly and these impacts can be life-threatening. An alcohol addiction affects the loved ones surrounding you and it’s important that everyone has the chance to heal during the treatment process. Common warning signs to alcoholism include constant cravings to consume alcohol no matter the time of day. If you are finding that your drinking habits are severely affecting your relationships and your daily responsibilities, you may have a serious problem. Drinking alone and frequent blackouts can lead to a dependency issue and are clear signs to early addiction. Getting in trouble with the law while intoxicated is another warning sign that should not be ignored. Alcoholism requires proper treatment with detoxification and individualized treatment. An alcohol addiction treatment plan comes with intense therapy sessions including individual and group settings, education on the disease of addiction, family support groups, relapse prevention, aftercare programs and so much more. The Banyan Treatment Center Family believes it is important for those who complete our program to stay connected for a lifetime. Our alumni recovery program is provided for all Banyan patients who have completed any of our treatment programs. This program was designed to help people avoid relapse and associate with others who can motivate them during the fragile time of early recovery. If you need alcohol treatment and aren’t just looking for any typical treatment program, Faith In Recovery is a spiritual approach to addiction treatment. Our program is designed to allow individuals to establish or restore their faith and relationship with God while also addressing their alcohol addiction. We approach addiction from a spiritual perspective and are a fully integrated faith centered program. Faith In Recovery uses evidence based clinical practice guidelines to properly assess and treat all clients. If you are suffering from an alcohol addiction and don’t know where to turn for help, Faith In Recovery is here to take you on a spiritual journey through recovery. Contact us today for more information on the different Christian programming and treatment methods that we offer for all addictions. We can truly heal you and change your life for the better.